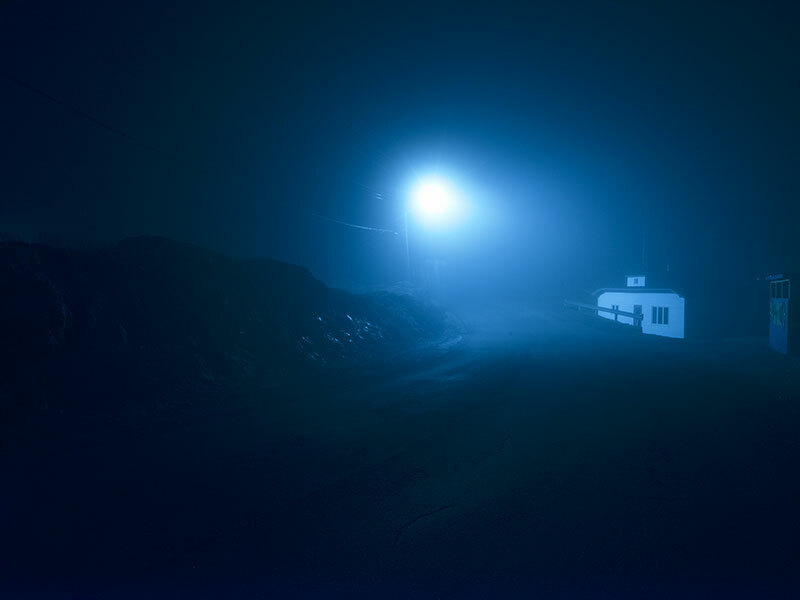 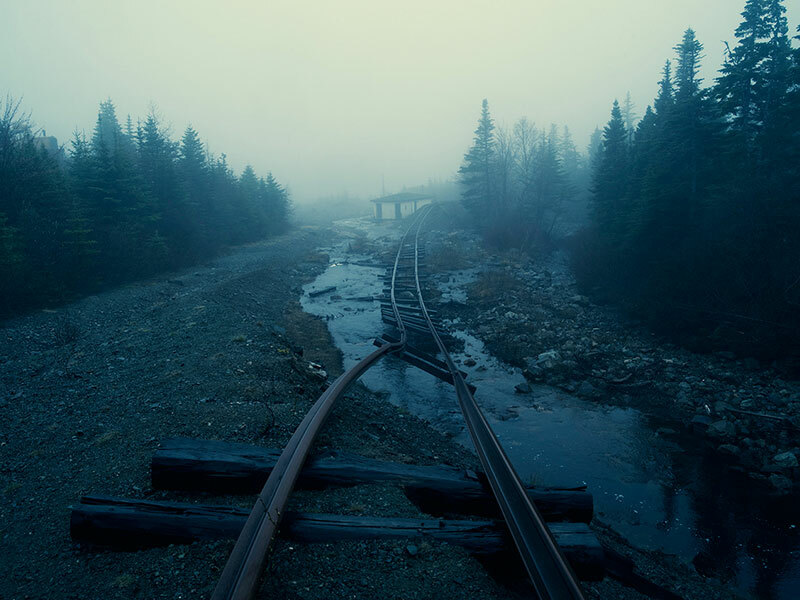 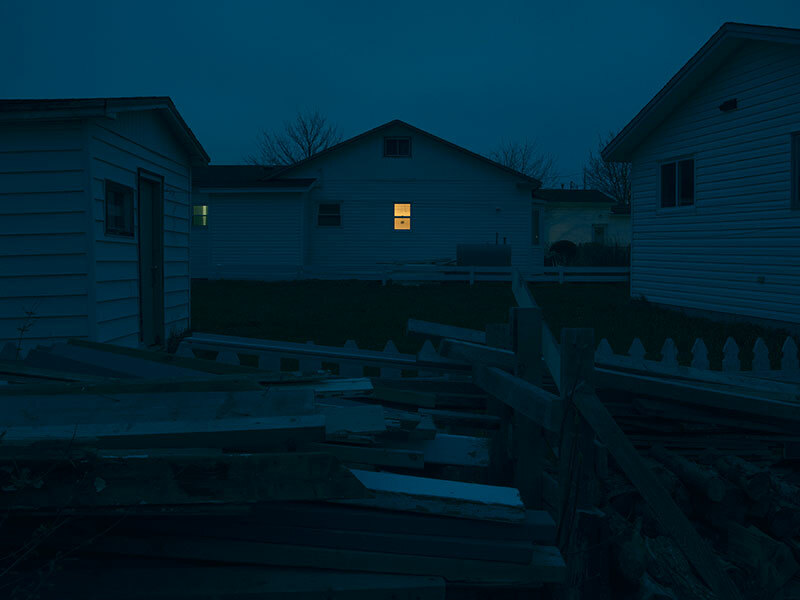 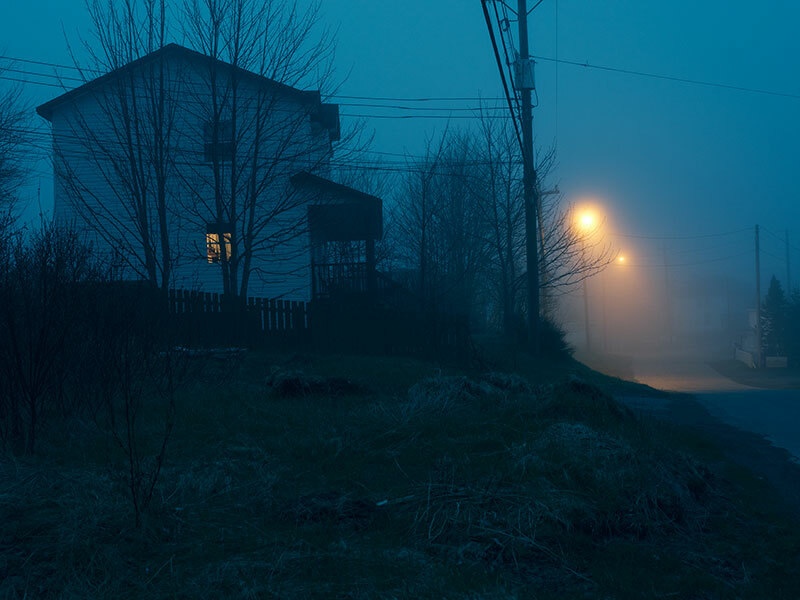 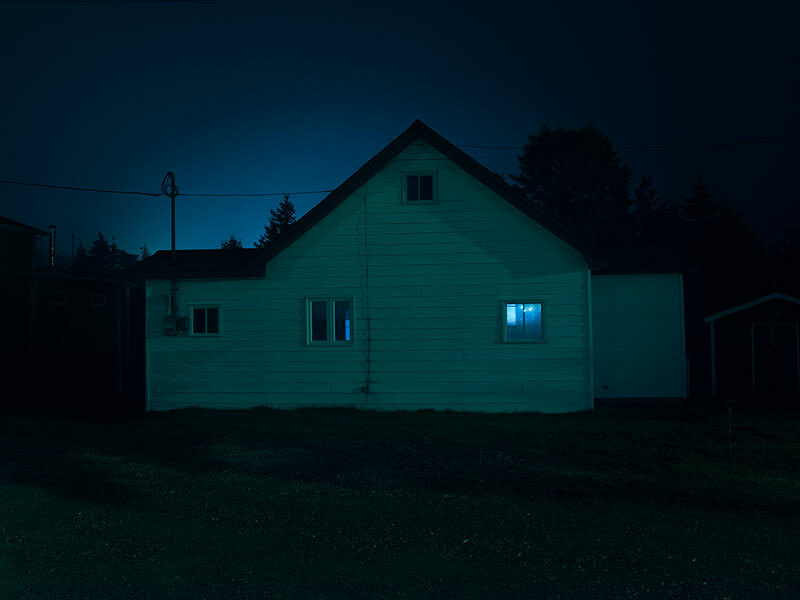 This series entitled Somnambulant, which means walking or having the habit of walking while asleep, by Sydney-based photographer Jonathan May reminds me of the work of Todd Hido in which he shoots homes that appear ordinary during the daytime but appear strange and forbidding at night. 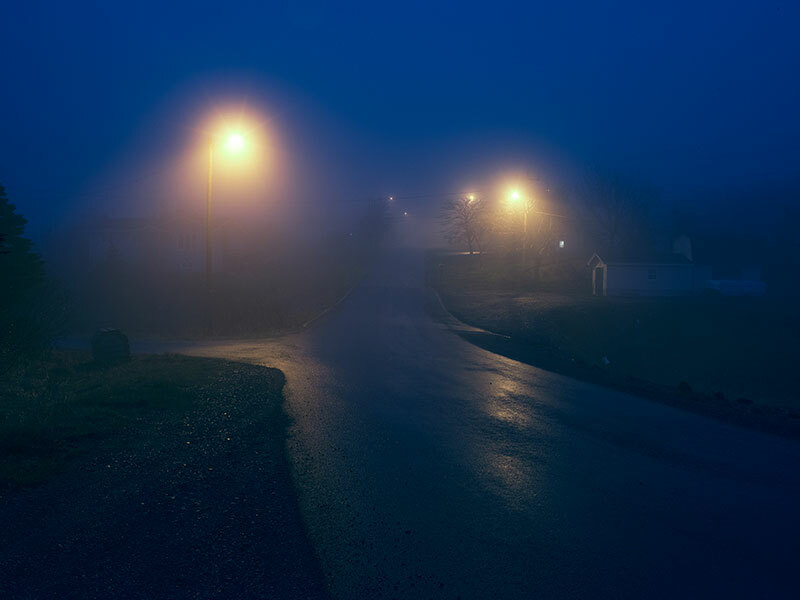 May extends this subject to a wider field of view by including landscapes and neighborhoods lit by street lamps which gives them an eerie feel. 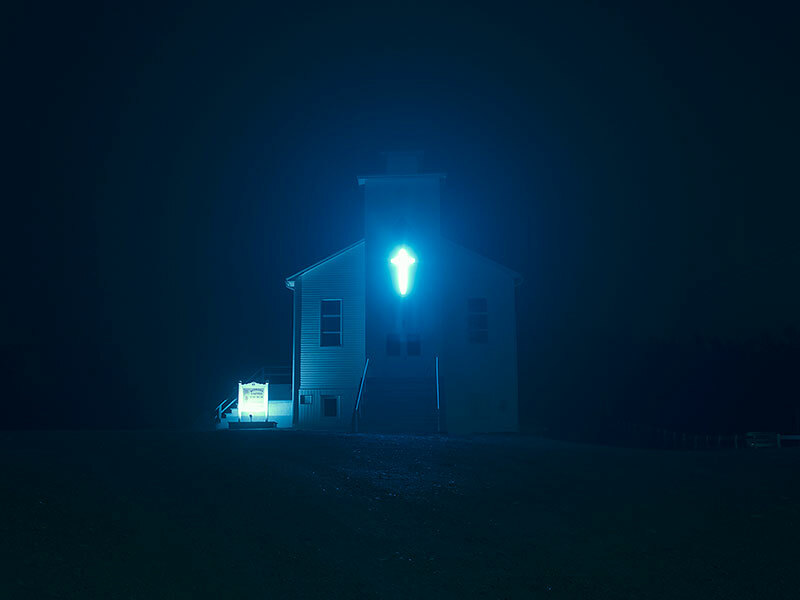 At his website, May states that he loves to find interesting characters and unconventional locations, using color and treatments to heighten the visual experience. 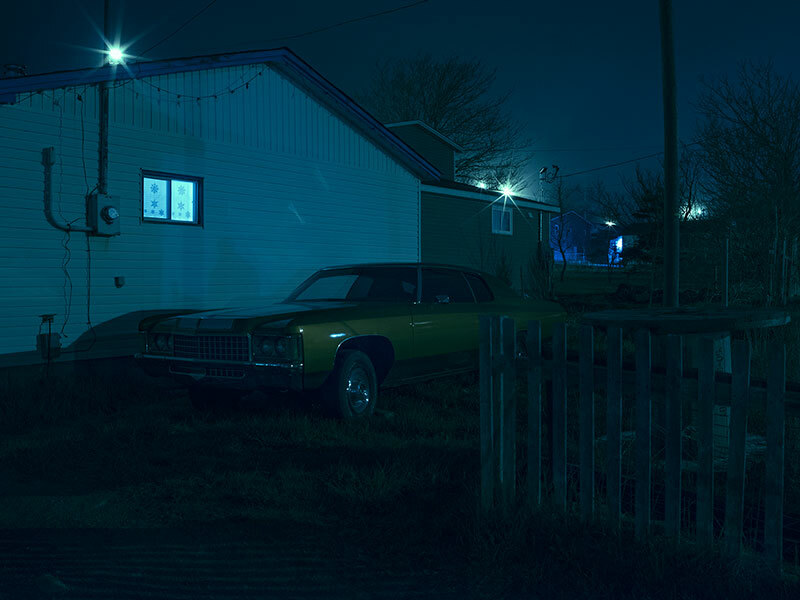 His work visually engages us by drawing us in to share the experience of the subject. 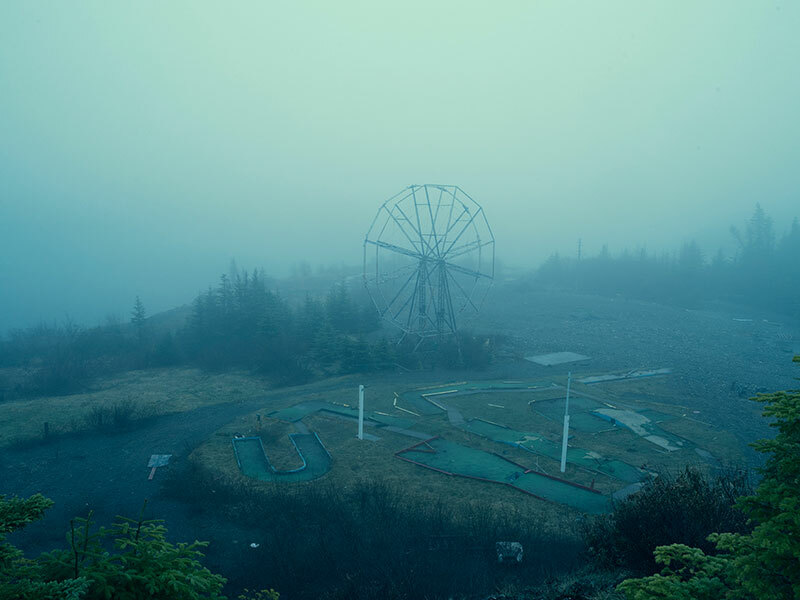 See more of Jonathan May's work on Behance or at his website. 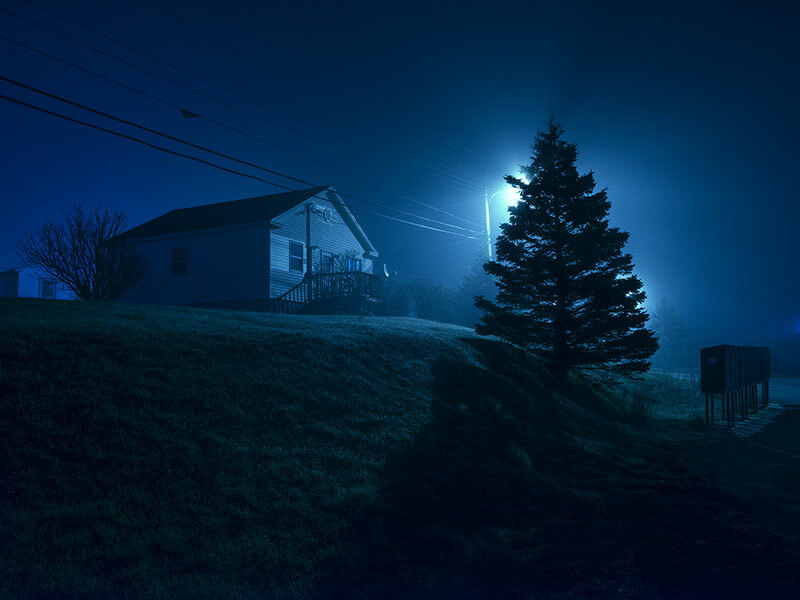 This series entitled Somnambulant, which means walking or having the habit of walking while asleep, by Sydney-based photographer Jonathan May reminds me of the work of Todd Hido in which he shoots homes that appear ordinary during the daytime but appear strange and forbidding at night.